Natural Steroid-Free alternative, which really works! - Guaranteed Results! 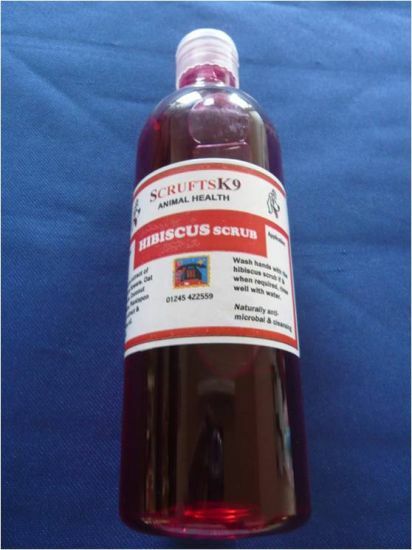 Great, steroid-free natural anti-itch cream for all skin irritations and itchy dogs. 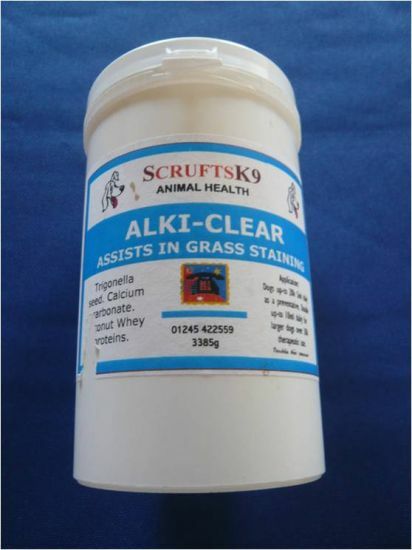 Quickly calms itchy irritated skin and stops dogs itching, licking and scratching,very effective results when used in the dark,damp areas of the body. Does your dog's urine yellow your lawn? ?Lawn Burn ?is the all-natural supplement that helps to diminish those yellow spots when fed to your dog on a daily basis Important Instructions: Water lawn heavily for two weeks to bleach out yellow spots. After feeding?Lawn Burn ?for two weeks, reseed all yellow spots. This product alone does not cause your lawn to grow back! Continue the daily amount and enjoy a healthy lawn and healthy pet! 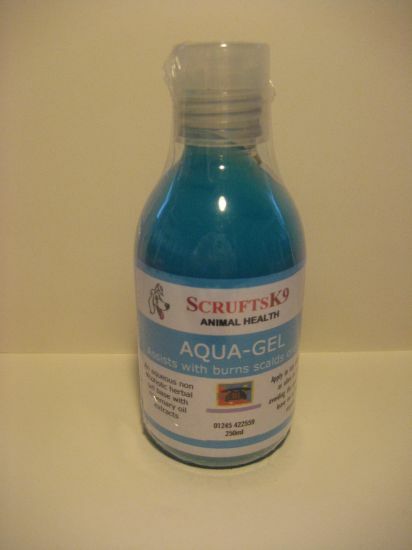 Aqua Gel is proberlly the number one wound care herbal hydrogel - designed to be applied to open wounds of horses, dogs, cats and other animals. 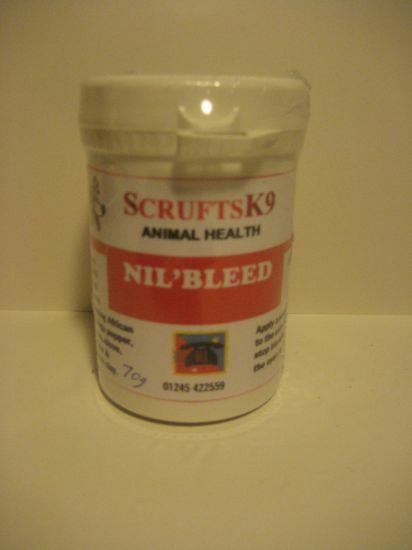 Essential for any equine or canine first aid kit. Aqua Gels natural herbal formula provides a barrier against contaminants and bacteria, repels insects and maintains an ideal percentage of moisture to enable rapid healing. Bandaging the affected area is therefore not required.